At Evergreen Dental Care, we work very hard to provide you, our valued patient, with the best care & treatment that dentistry has to offer. 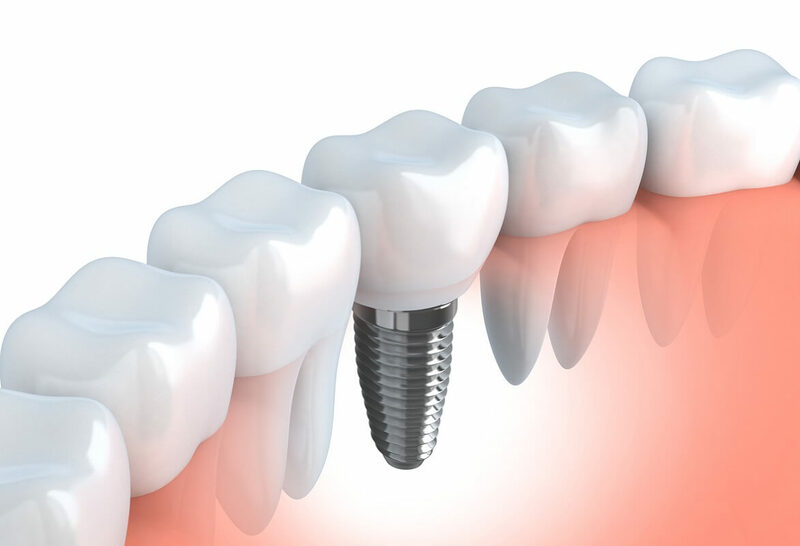 We utilize state-of-the-art procedures, instruments & techniques. Evergreen Dental Care offers dentistry for the entire family. We understand that adults & children have different needs & we address them all. Adults want the best technology, the most informed doctors & the highest-quality care, while kids want to be comfortable & respected. That’s why our team has extensive experience working with both adults & children. We can make your dental experience more enjoyable for everyone. 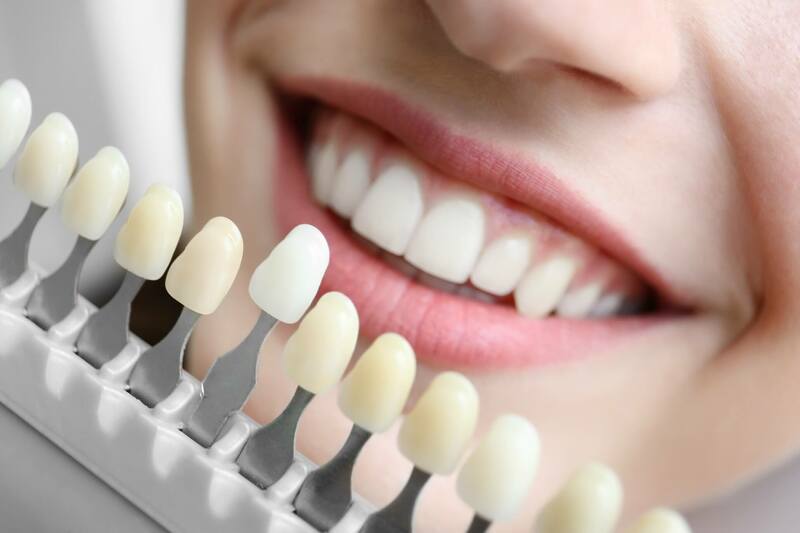 We enjoy the challenge of restoring your smile & thanks to rapid advances in dental technology, there is much more that we can do for our patients. Modern ceramic materials, combined with the in-depth experience of our clinical team, can assure you of a successful & long-lasting result. Whether the cause is accident or disease, we can restore your smile. 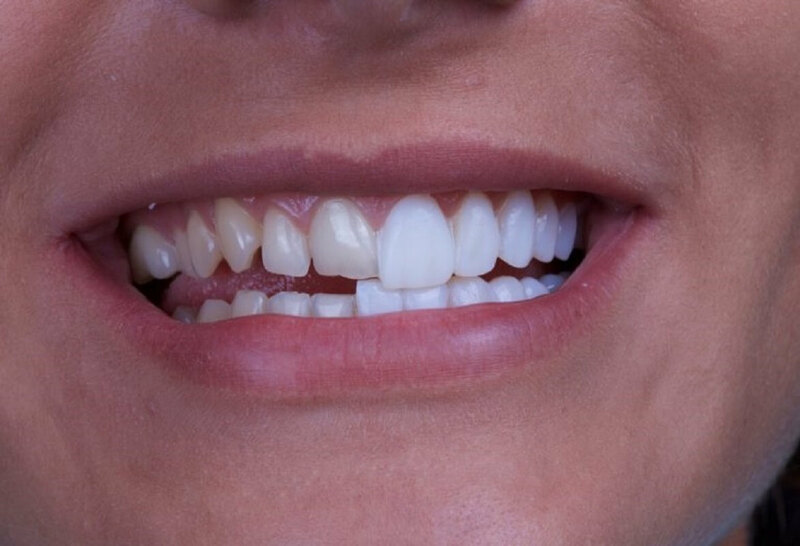 Restorative dentistry can include something as small as a filling. If cavities become too large for an ordinary filling, we will suggest an alternative—a ceramic onlay or inlay. These are skillfully made in the laboratory to fit the shape of the cavity & match the color of the surrounding teeth. 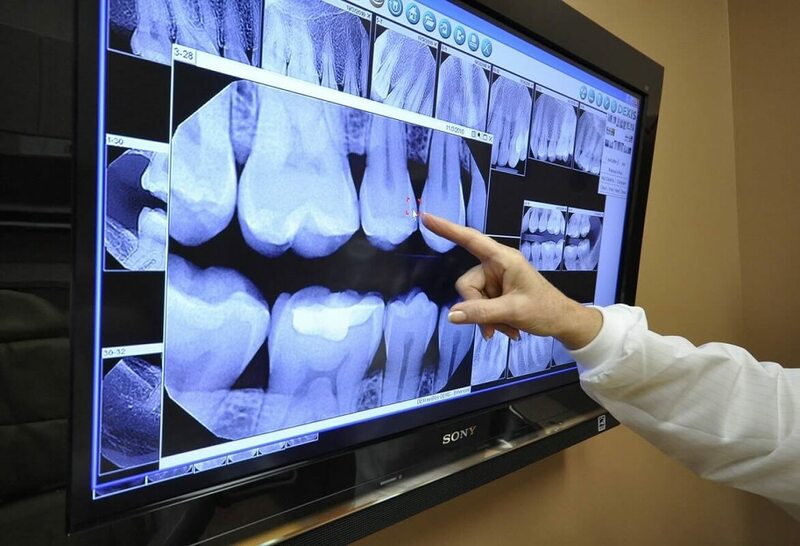 Holistic dentists relate the impact of toxic materials to dental and physiological health. They recognize that the “silver” amalgam fillings are 50% Mercury, with larger fillings possibly containing as much as thermometers. 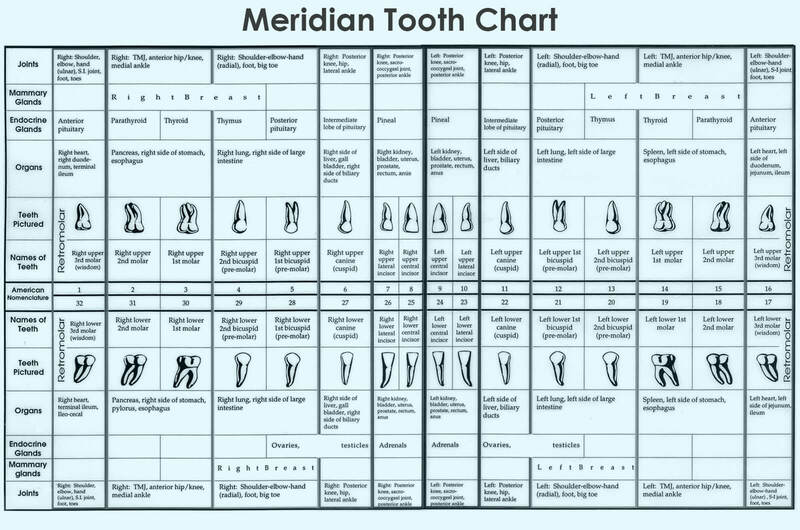 Considering Mercury is the most toxic non-radioactive element on earth, it is of utmost importance to us to safely remove these fillings and replace them with today’s modern materials. IAOMT dentists are trained in the proper methods to remove mercury fillings. Our doctors’ accreditation in this program confirms their knowledge and commitment. You can learn more about Holistic Dentistry and the International Academy of Oral Medicine and Toxicology by visiting their website. Call Evergreen Dental Care today for more details. Bad breath (halitosis) is not only embarrassing, but it may also be a sign of a medical problem. Its most common causes include dry mouth, consumption of pungent foods, insufficient tooth maintenance (such as infrequent brushing or flossing), and periodontal disease. If you suffer from chronic bad breath, we can help. Invisalign® is the revolutionary way to help you get straight & even teeth without noticeable & painful metal braces. Virtually undetectable, Invisalign® aligners are made of strong & clear plastic that gradually guide your teeth into perfect alignment. Unlike metal braces, they have no wires or brackets. Tooth impressions are made, from which Invisalign® develops customized aligners that will slide directly over your teeth. Aligners are typically worn full-time (except when eating or drinking) for 12-48 months—no longer than you would wear traditional metal braces. Aligners are replaced every two weeks as your teeth shift into place. Call Evergreen Dental Care today to schedule your consultation with Dr. Chang! 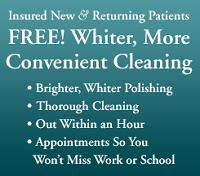 Call Evergreen Dental Care today to scheduleyour cleaning today!